Behind the distinctive facial features (tattoos, gold teeth, and piercings), you’ll discover a fascinating voice that’s captured the hearts of the many. 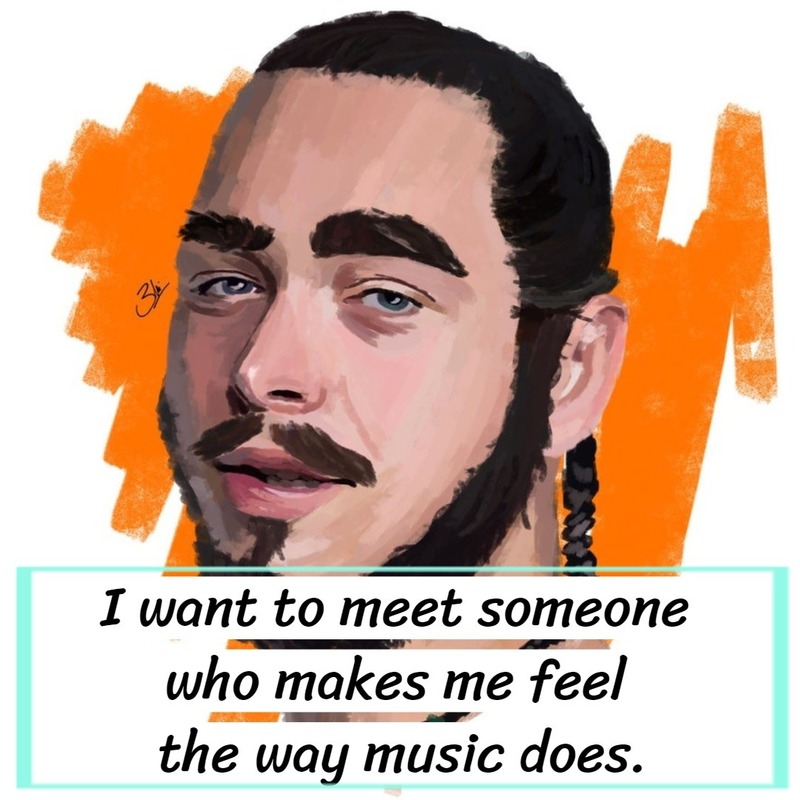 Born on July 4, 1995, as Austin Richard Post, Post Malone is a famous American rapper and singer, as well as a great songwriter and record producer. He always loved music that is why it’s not a question as to why his words are deep and stirring. Here’s a collection of his quotes that can stimulate you to do better and pursue your dreams. I don’t care who talks about me because when I come around nothing is said to me. 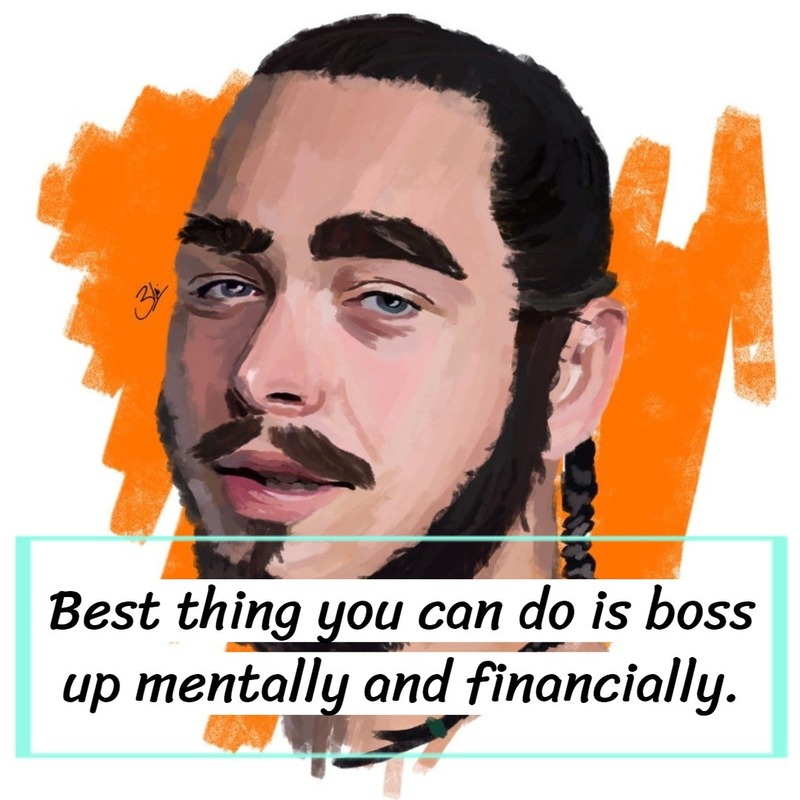 Best thing you can do is boss up mentally and financially. 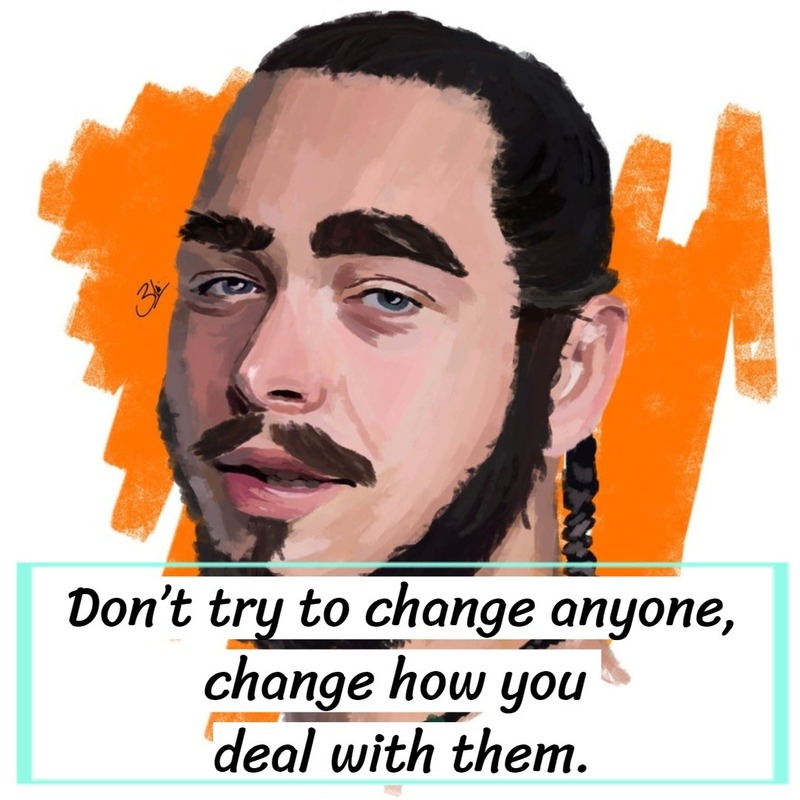 Don’t try to change anyone, change how you deal with them. I am just creating the music I enjoy to make, and people seem to enjoy it. 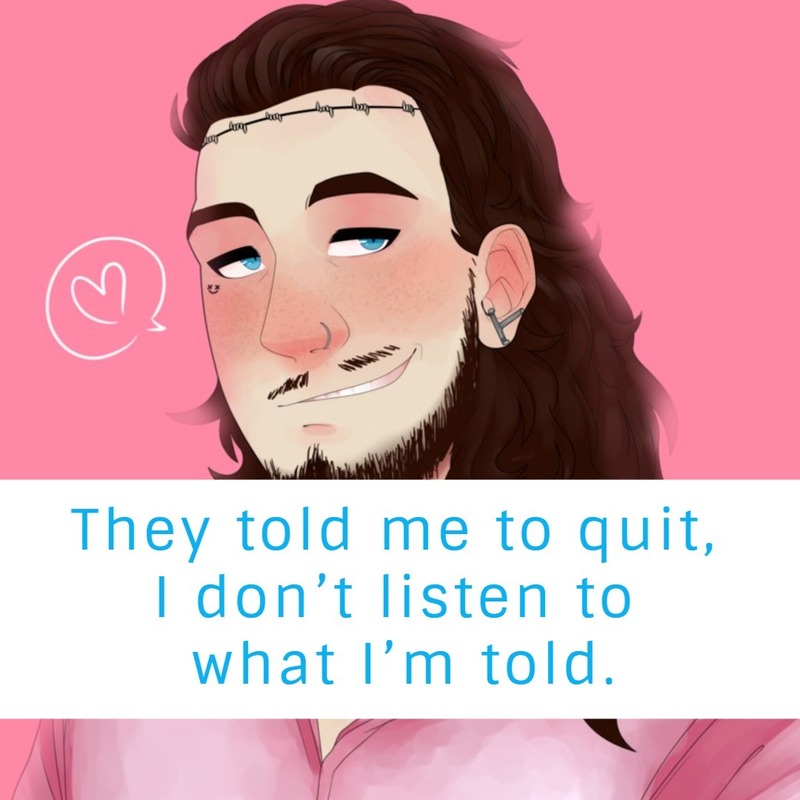 They told me to quit, I don’t listen to what I’m told. You just go with the flow because life is just all about how you feel. If you like something, rock it. If you want to rock a cape every day, go for it. I’m hungry. I’m ready to grow. Surround yourself around people who want to see you grow. Post Malone has certainly proven his name in the industry with hit songs like White Iverson, Congratulations, Psycho, Rockstar, I Fall Apart, Better Now, Go Flex, Ball For Me and a lot more. But did you know that before hip-hop, rap rock, and R&B, he was into emo songs? The transitioning, however, did marvelous things to his career as he has become one of the most popular artists in the current generation. Also, his musical inclination runs in the blood as his father was a disc jockey back then.